Posted on September 12, 2015, in An Artist's Life, Art Works in Progress, Black Paintings, Creative Process, Pastel Painting, Photography, Studio, Working methods and tagged "Charade"', easel, painting, pastel, problem, progress, today. Bookmark the permalink. 2 Comments. Thanks, Richard. 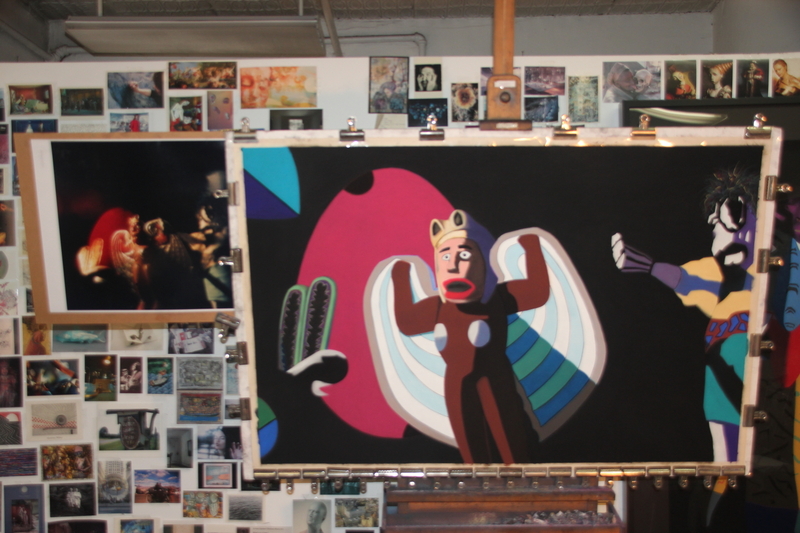 Hope you get to see the finished painting in person sometime.